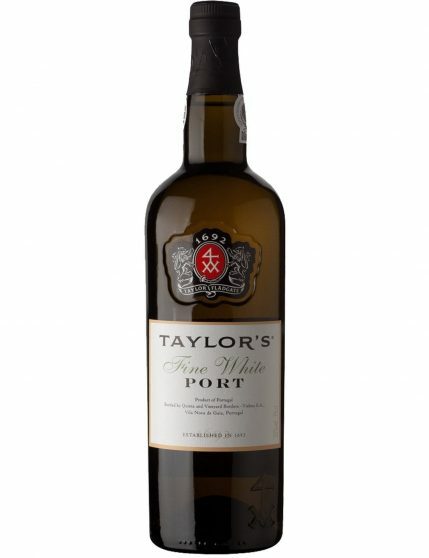 Taylor’s White Port wine is mainly produced using white grapes from Douro Valley. 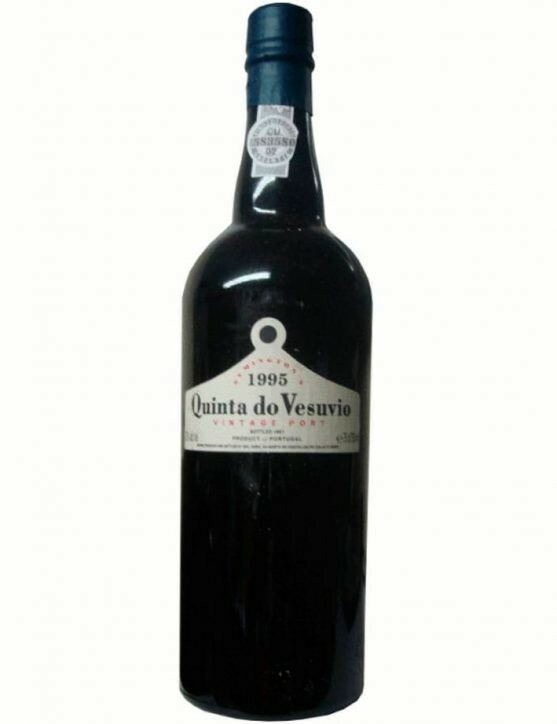 A wine aged in wooden barrels for about three years, achieving its softness character. 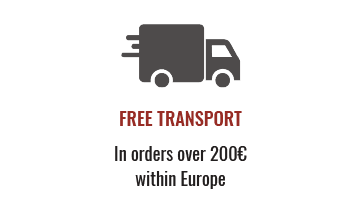 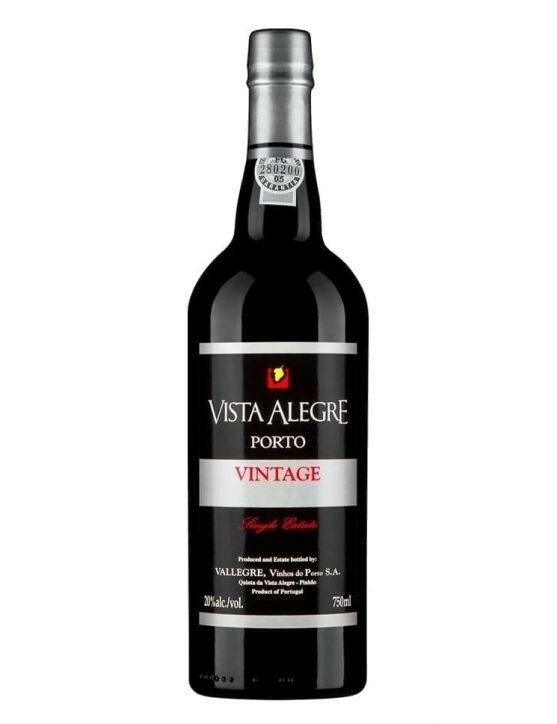 Considered a traditional, full bodied and smooth Port Wine. 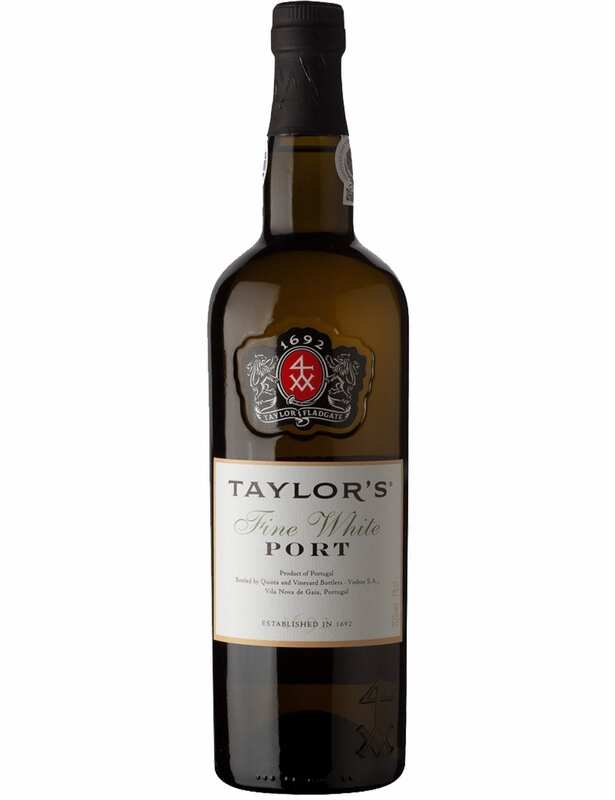 With a velvety palate, Taylor’s White Port is traditionally served fresh, as an appetizer. 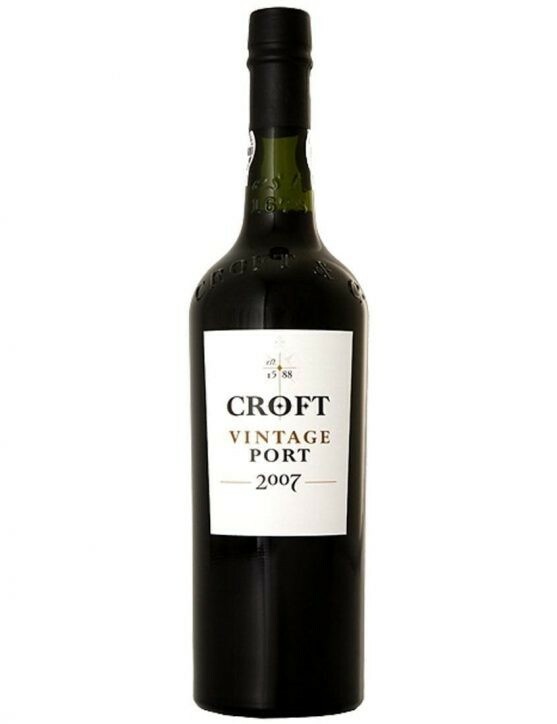 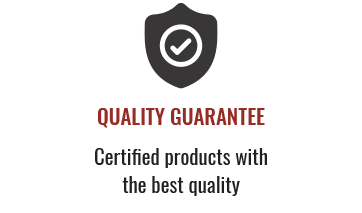 With a fragrant aroma and sweet fruit scents as well as notes of honey and wood, it will provide a long and persistent aftertaste. 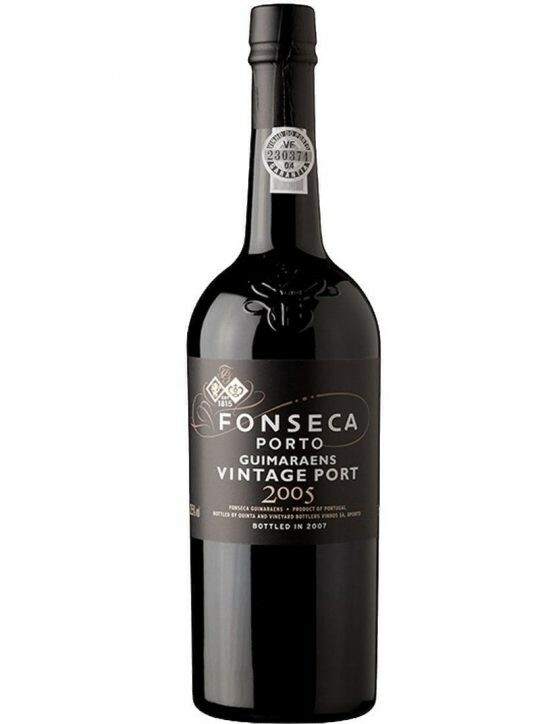 It is an excellent choice with ice, tonic water and a mint leaf.